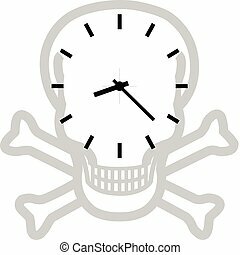 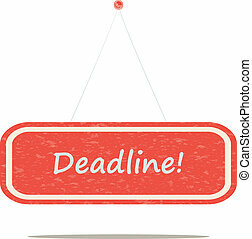 DEADLINE Rubber Stamp over a white background. 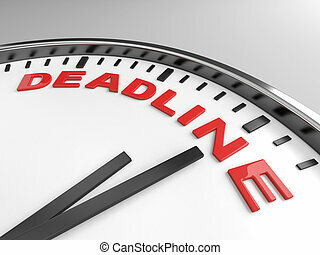 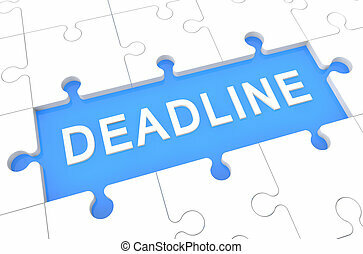 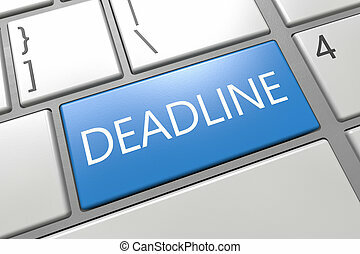 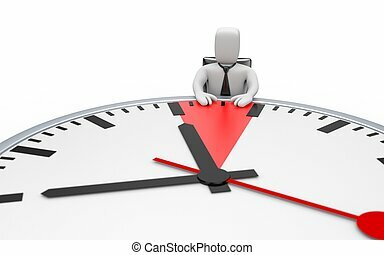 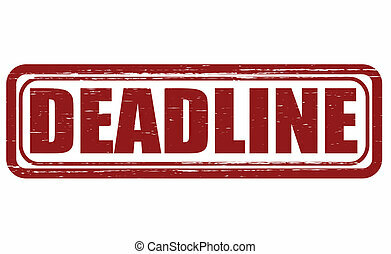 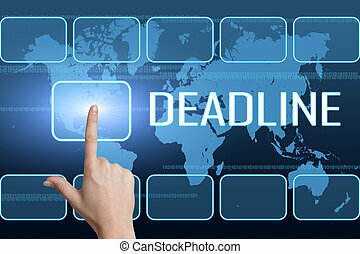 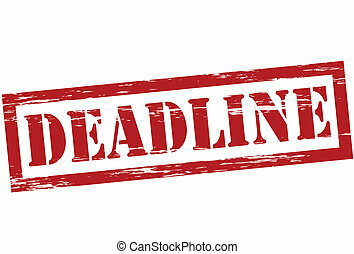 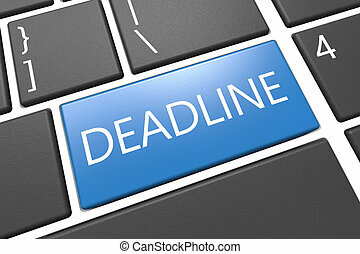 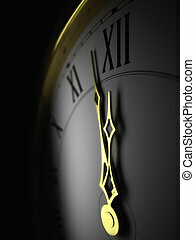 Hand pressing Deadline button on interface with blue background. 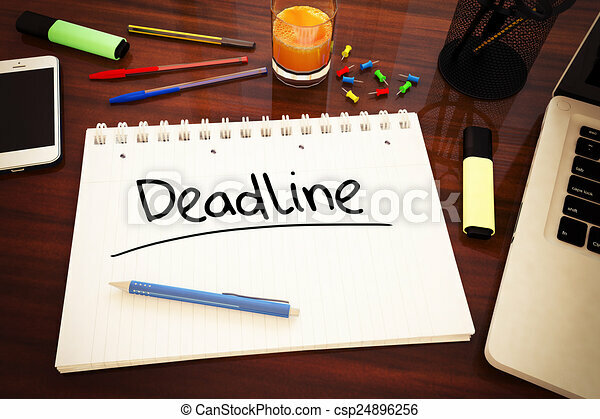 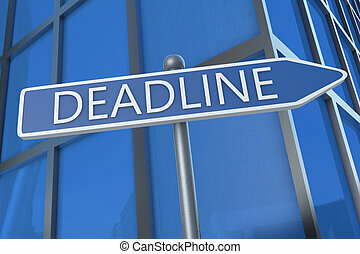 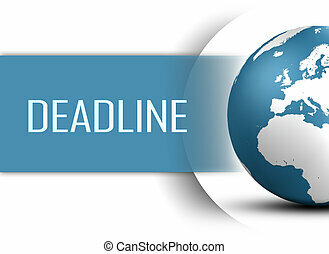 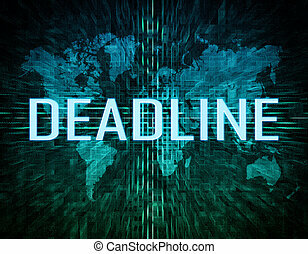 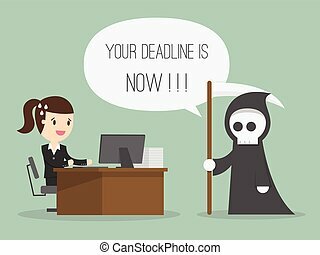 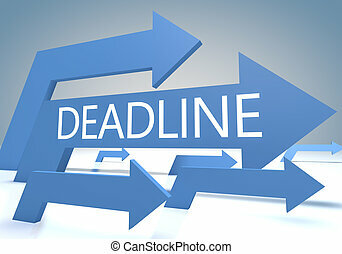 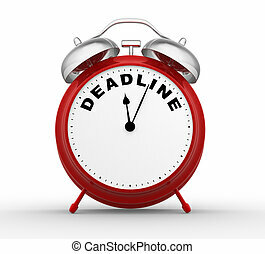 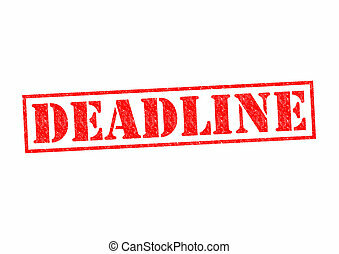 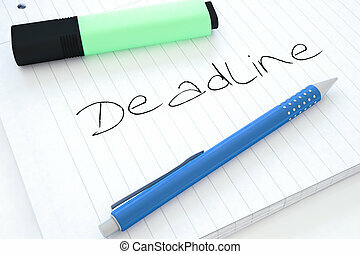 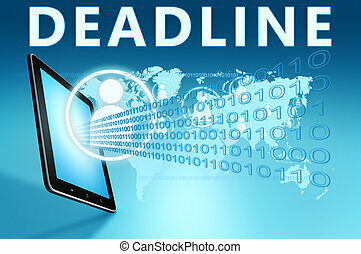 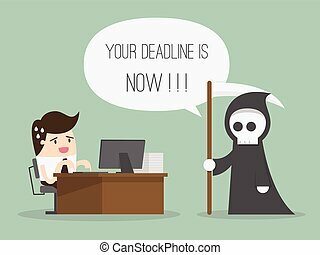 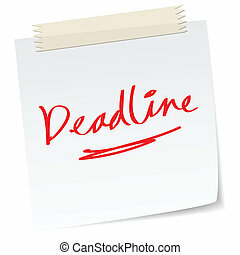 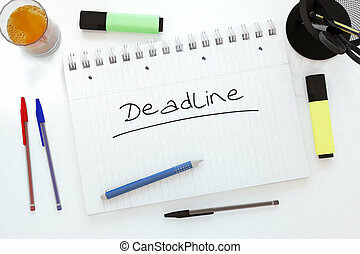 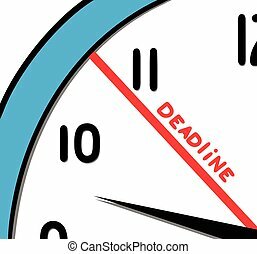 Deadline - illustration with street sign in front of office building. 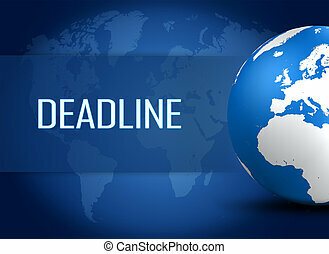 Deadline concept on blue background with world map and social icons. 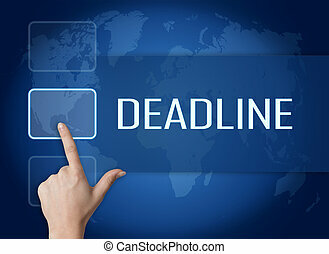 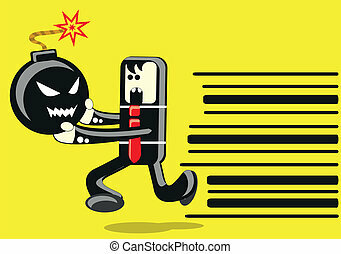 Deadline 3d render concept with blue arrows on a bluegrey background.